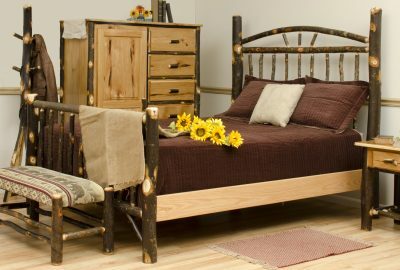 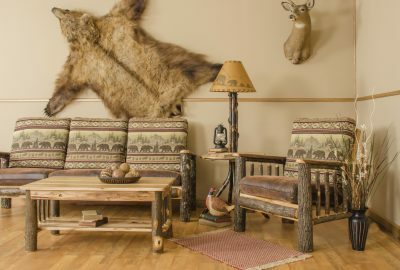 Celebrate the great outdoors with one-of-a-kind log home furniture crafted from naturally cured hickory. 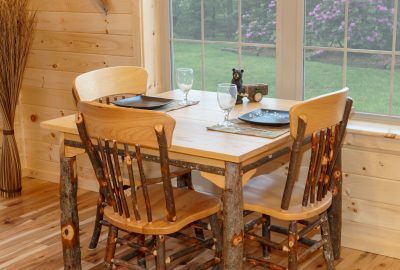 We offer a wide selection of cabin furniture for dining rooms, living rooms, and bedrooms. 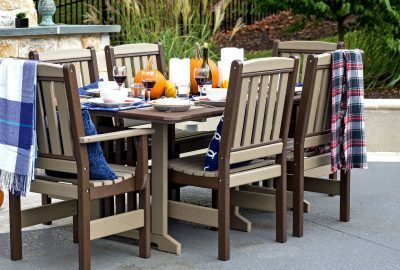 If you’re looking for maintenance-free outdoor furniture for your cabin porch or patio, our poly lumber furniture is the right choice! 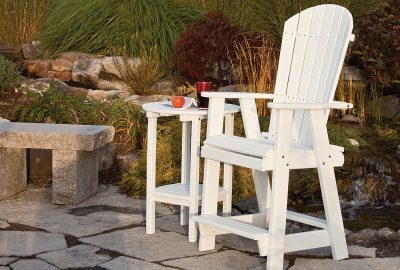 The high-density poly ethylene (HDPE) furniture will not rot, rust or fall apart from wear.